A one man made multiplayer online FPS, easy tograsp, action packed, cross-platform, not P2W and coming along withunique customizations no other FPS has. 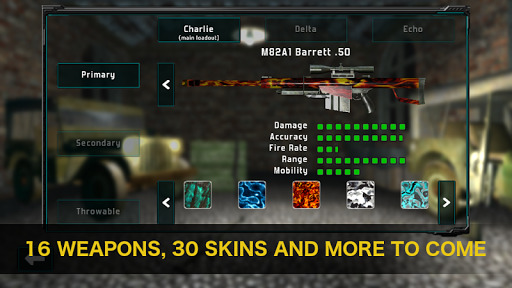 ● Intense multiplayer including various game modes, multipleweapons and well-crafted environments. ● 1-12 players (co-op or competitive). ● 35 weapon skins available to design your unique weapon! 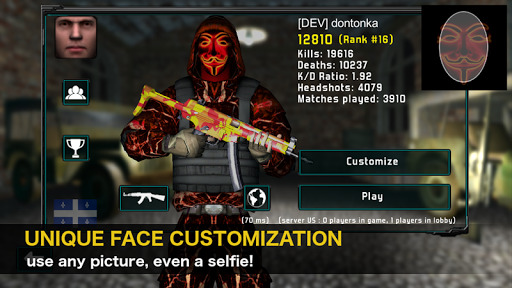 ● Push the character personalization to next level by customizingyour 3D soldier’s face using any picture from your preferredcharacter or even using your own selfie! 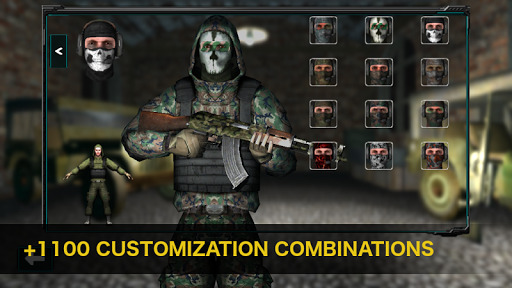 ● More than 1100 customization combinations available to designyour unique soldier! 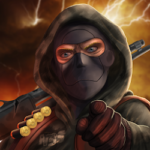 ● Exclusive game modes like Capture The Wolf, Adrenaline and Search& Protect, and of course also includes classic like FFA, BombDefusal, etc. ● Cool and unique match voting system. ● Spectate mode (freecam and 3rd person). ● Smooth, intuitive and customizable controls. ● Add your friends, see when they are online and join their currentmatch. 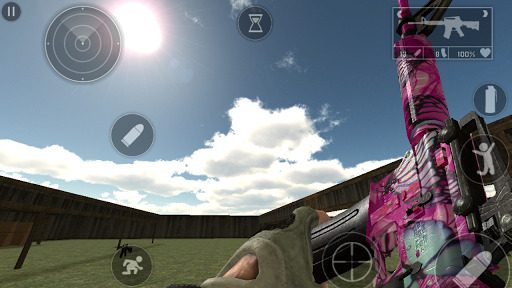 The game is still under development, so more maps, weapons, andfeatures to come, and any bugs found will be hunted down, but thegame is already in a pretty good shape to have a great time.